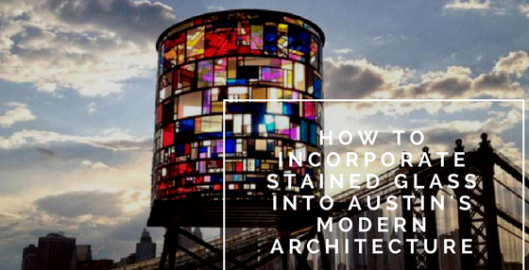 If you have made the decision to get stained glass on your Austin home you are probably pretty excited right now and the day can’t come soon enough! We understand how you feel and in anticipation of the day have a few ideas on how you can be involved throughout the process to make the install as seamless and efficiently as possible, so you can start enjoying your new window ASAP! 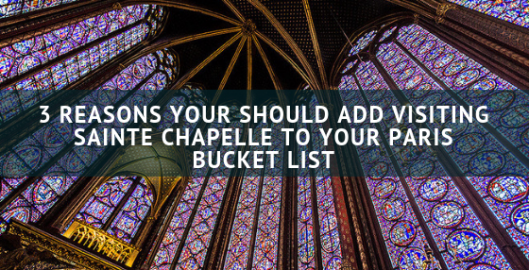 Although many stained glass windows involve a simple quick installation, like stained glass window inserts, it is still a process that could involve dust, scraps, and chemicals/adhesives, so you are going to want to take measures to protect your furniture with plastic. Also, remove valuables–it simply is never a good idea to leave valuable items out when contractors are around. 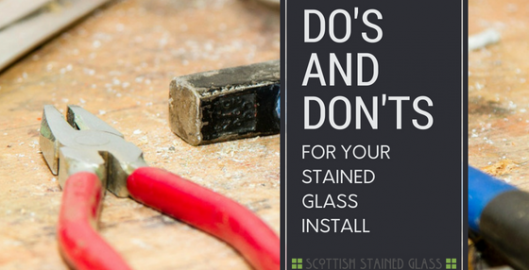 DON’T: Don’t try to help your stained glass installer or touch the window or installation tool. This is as much a precautionary measure to keep you from getting hurt, as it is a convenience to you. Just let the pros do the job and relax; that is what you pay them for–labor is written into the stained glass pricing. DO: Stick Around. 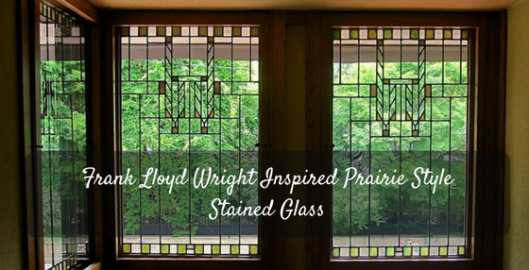 For the most part, stained glass window installations are one day jobs. It obviously depends on the size and scope of your job, but for the most part, even if the project extends a few days, you will be able to stay in your home while it is ongoing. DON’T: Let your pet run around. Just like humans, pets can be huge distractions during installs and they are is not safe for them to be in. While for the most part, everything we bring in with us is safe, we are still dealing with glass here and adhesives are notoriously sticky! DO: Contact us with any questions or concerns. 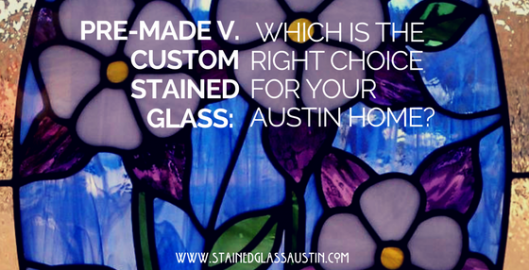 The stained glass window you bought for your Austin home is your pet project and something you paid good money for. 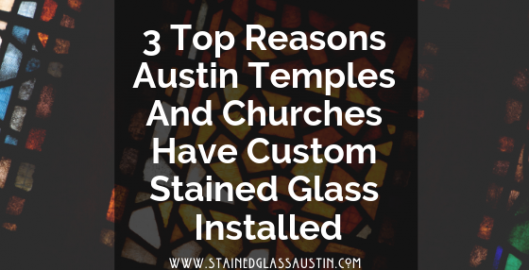 So, if you have any questions or maybe are concerned about something, in particular, reach out to us at Stained Glass Austin. 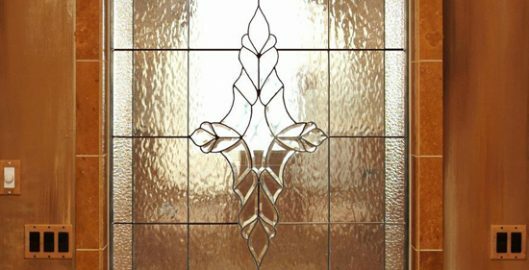 We want everything about this experience to be positive so you have pleasant of memories of a quality install along with your heirloom quality stained glass windows. Reach out to us any time! We would love to chat! 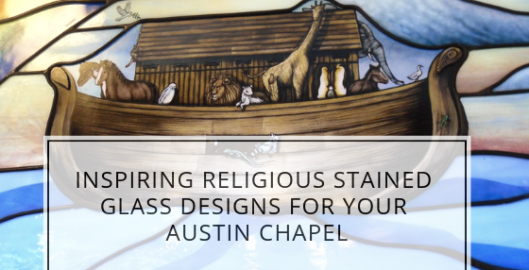 Scottish Stained Glass has been serving Austin and the surrounding community for over 25 years. 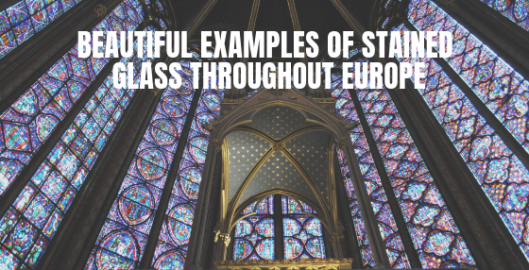 Many people are familiar with our name, as it is often brought up during in a conversation with friends or neighbors when they see our stained glass, but we often are asked about the story behind it.